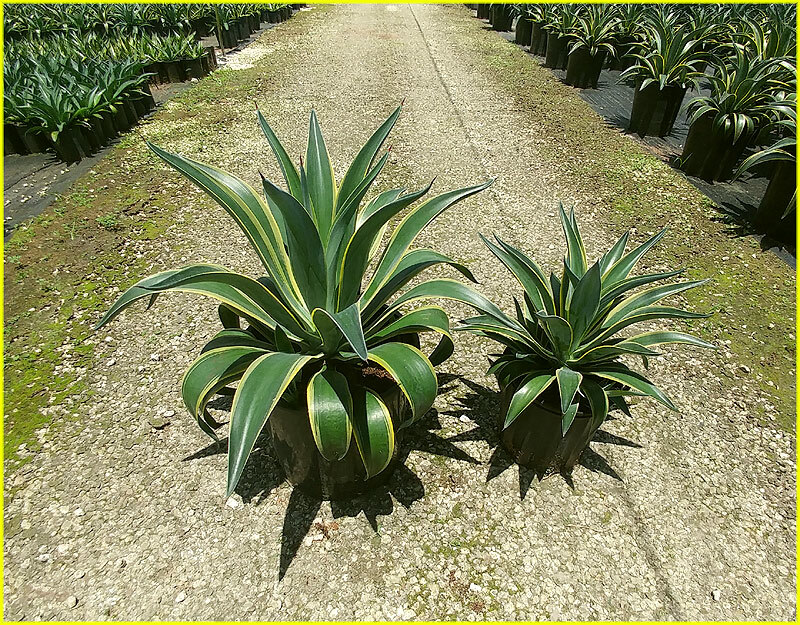 Agave lurida, also known as Agave desmettiana, is a is a versatile and durable plant that will adapt to almost any condition. 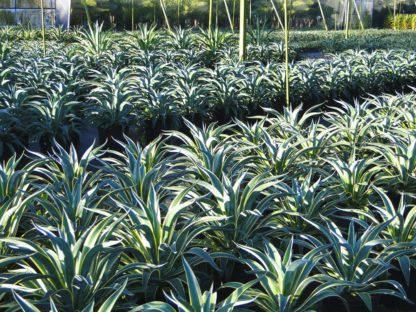 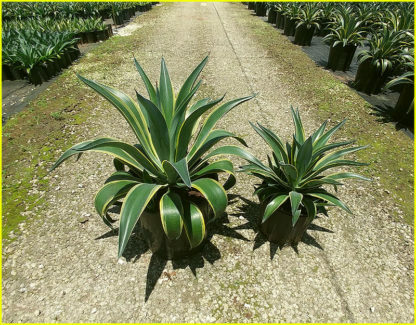 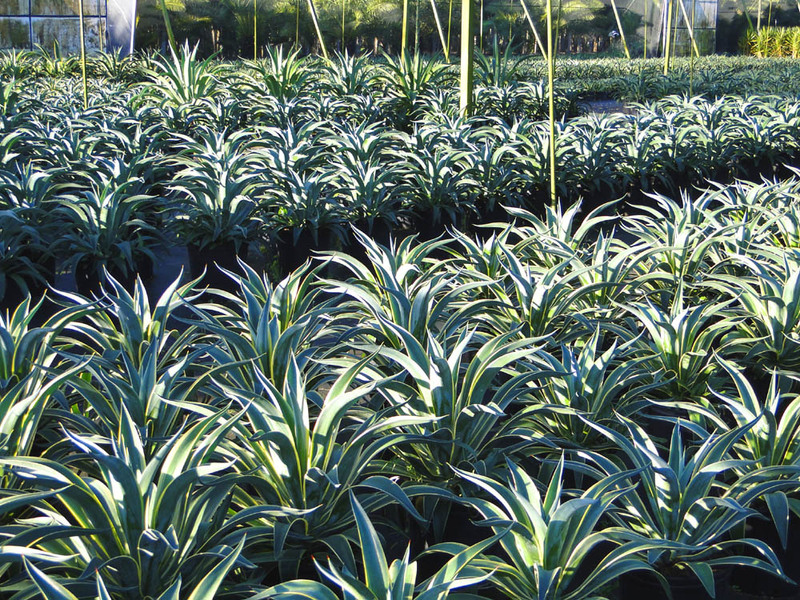 This agave is available in both variegated and blue-green varieties. 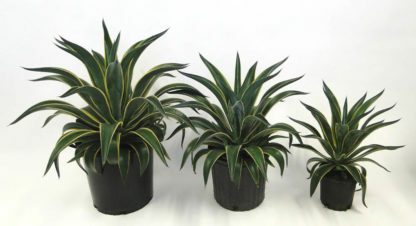 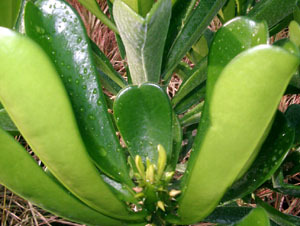 Mature plants grow up to about 3-4′ tall. 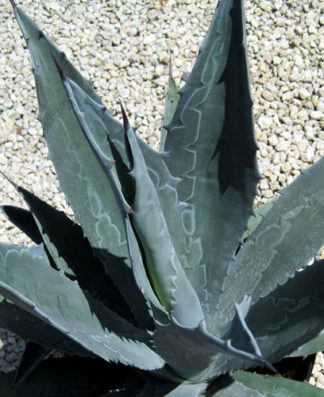 In the landscape, it is a strong accent or focal point for desert gardens, oasis and xeriscape design themes. Great for use around desert and oasis ramadas and patios. 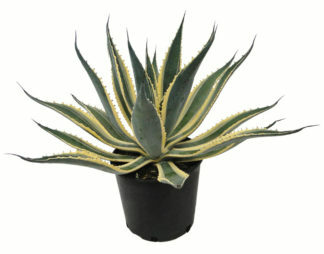 Often effectively used in mass or groups spaced at 5 to 6 feet on center. 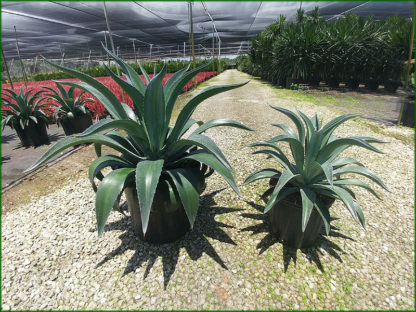 Performs well in high-to-medium light interiors. 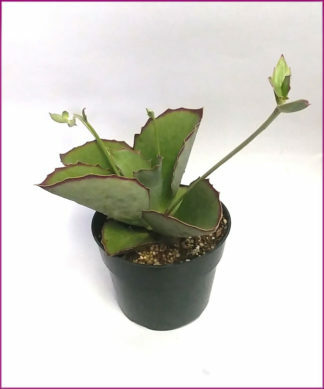 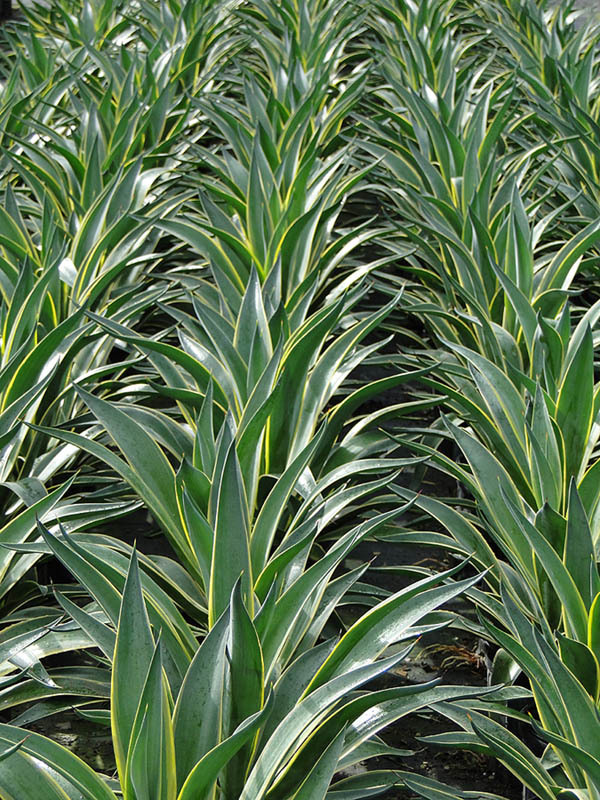 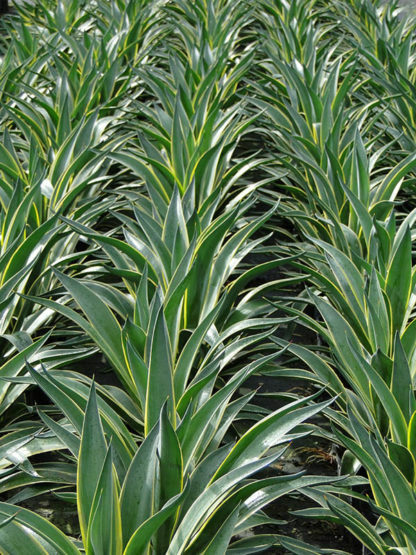 Leaf endspines can be trimmed to make this agave child and pet-friendly. 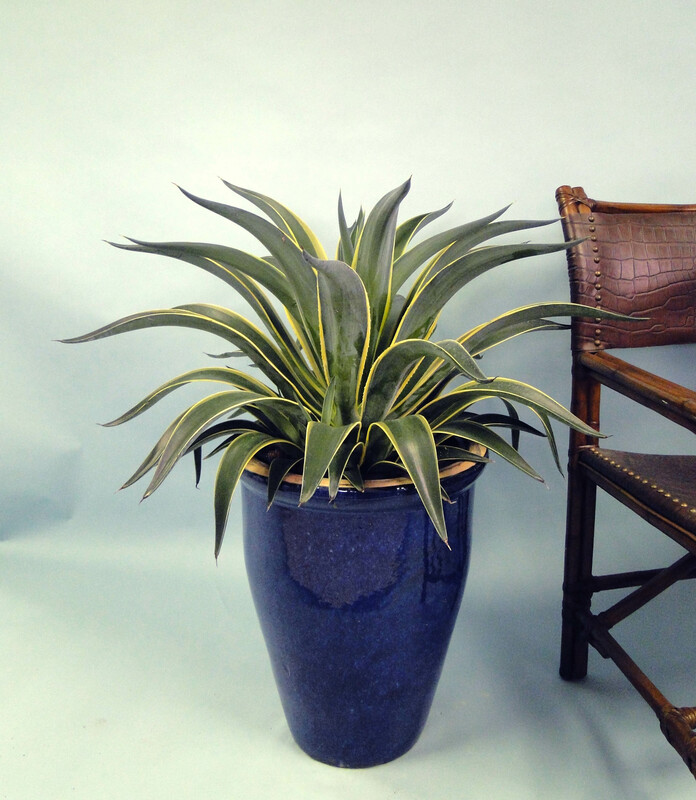 We gently shade ours for a more open, flowing look. 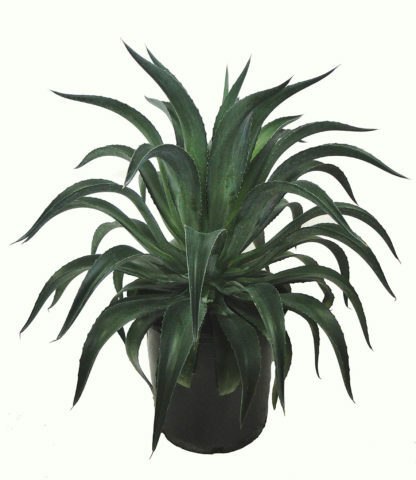 Available in 6″, 10″ and 14″ containers year-round.